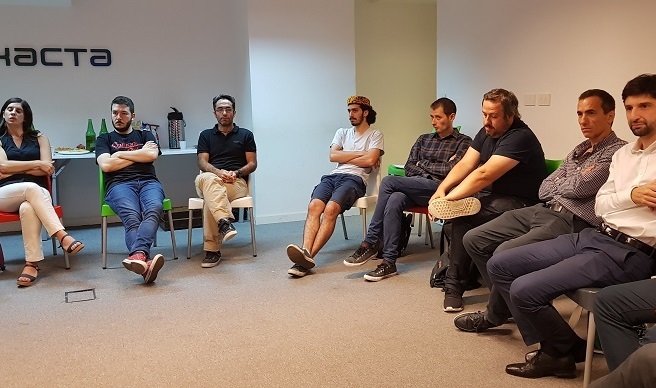 This year’s first Agile Open Space was held on April 4th in Hexacta’s HQ, organized once again by our Project Manager and Scrum Coach, Pablo Pecora. Open Spaces are events organized by the agile community, a group with more than 2000 members in Argentina. Hexacta hosts these gatherings on a regular basis, which always gets a very positive feedback from the community. On this occasion, some of the participants and groups of attendees –such as a group of employees of a very important bank– were implementing Scrum in their organizations at a very early stage. Therefore, we focused the talk on big corporations transitioning to the agile world, what are some of the cultural implications, and how to phase teams from the classic pyramidal working structures to the agile approach. Sometimes the transition to not having a leader is hard for teams, which is why there should be an intense follow up on the methodology on the very first stages. We found out that Retrospective meetings are great for analyzing this kind of “unbalance” in the team, and most people agreed that as the team works on more Sprints and becomes more mature, the need to monitor members on their daily tasks would disappear. It is hard to meet Sprint goals, especially on the first Sprints, that is why the whole organization must accept and understand that there is going to be an adjustment period. If the team still fails to achieve the Sprint goals, they can talk about it at the Retrospective meetings. Besides, we concluded that a good advice to keep in mind regarding low performers on the team is trying to work on retrospectives, giving feedback to the team, and focusing on learning and improving, not on the person who is working poorly. We discussed many other topics during the meeting. It was an enriching event with an even richer spectrum of different professions, roles, and ways of thinking. 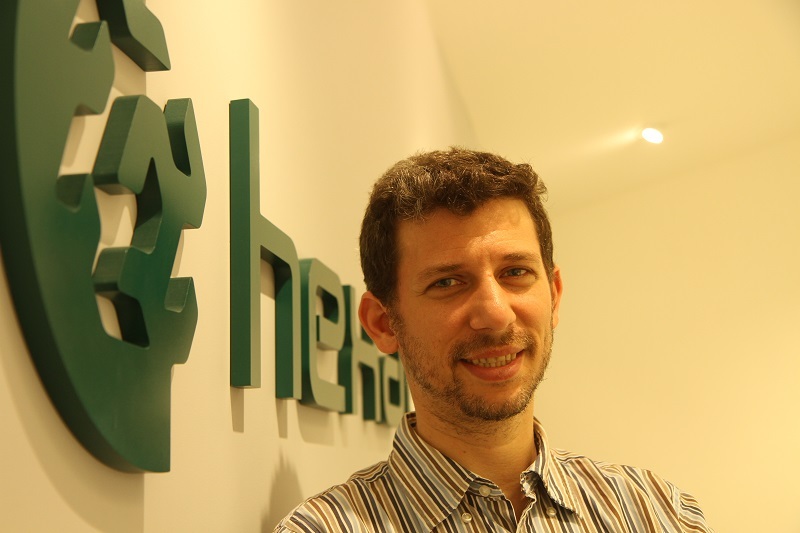 The next Agile Open Space at Hexacta will take place in June. Do not miss it! The Open Space is a format of conversations and open participation, and its most important advantage involves the truly dynamic generation of the event’s agenda. While such meetings are typically long in duration, we designed Hexacta’s Open Space meetings to last no more than three hours, where participants work between one to three topics of their interest.